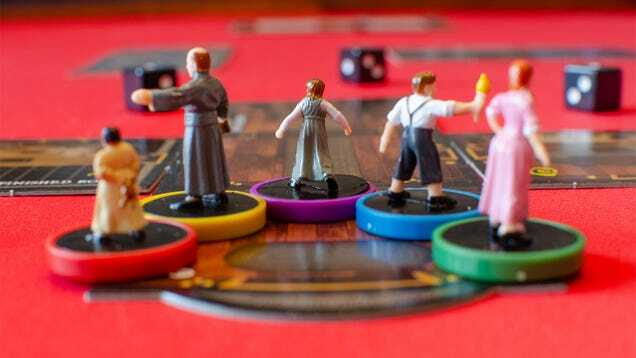 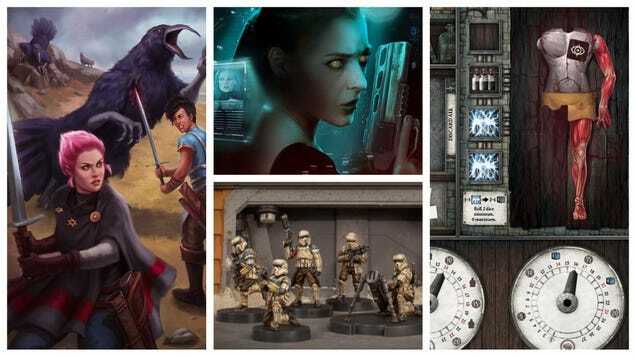 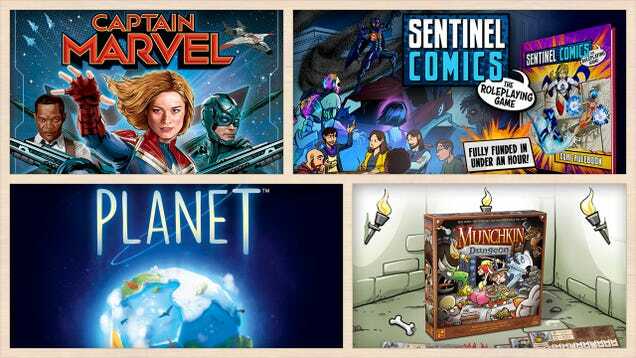 Welcome back to Gaming Shelf, io9's regular column all about the latest in tabletop and roleplaying game news—focusing on the coolest in sci-fi, fantasy, and genre storytelling. 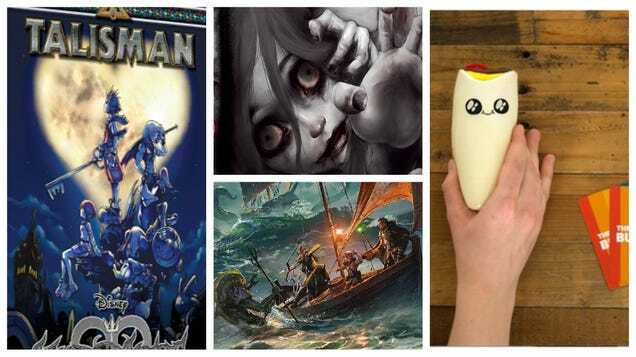 Universal’s plan for a “Dark Universe” of films connecting all its monsters may be kaput, but there’s new life in the franchise with Leigh Whannell’s recently-announced Invisible Man project. 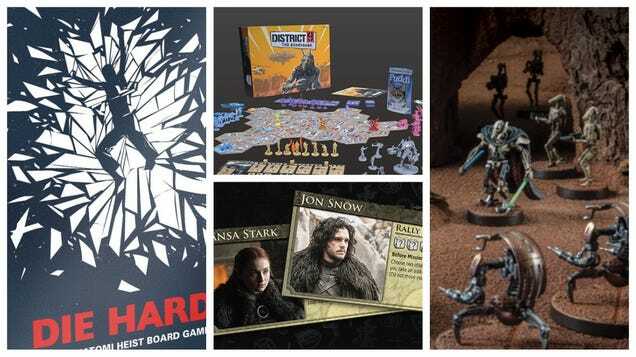 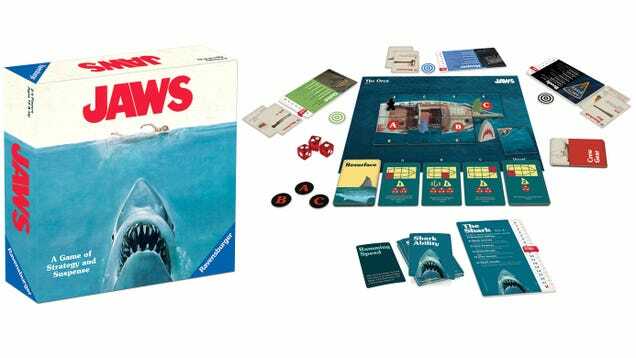 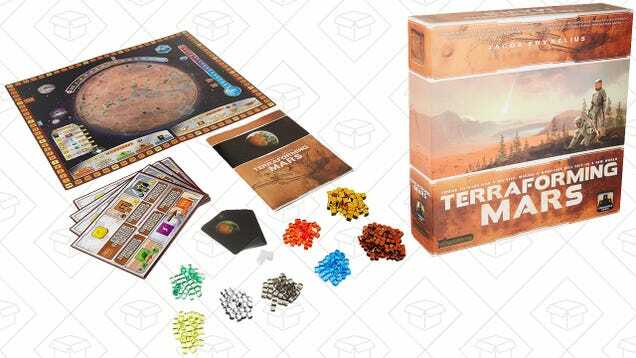 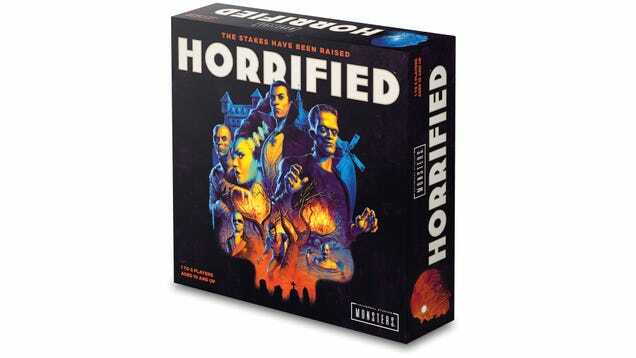 And thanks to a new board game, you can soon build your own shared universe of monsters on your coffee table. 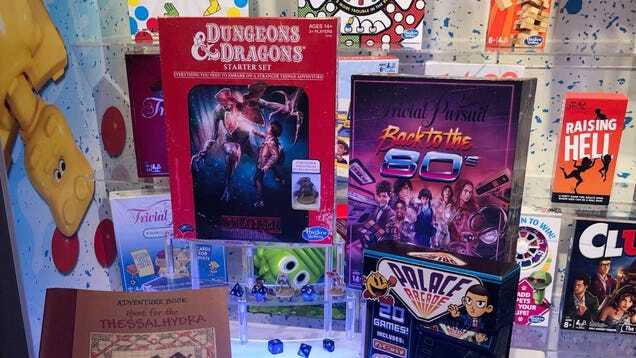 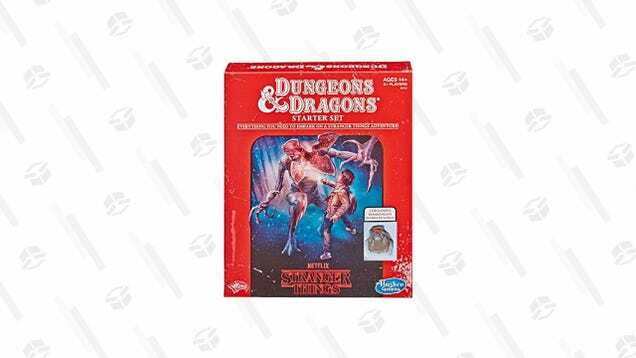 Hasbro is releasing a Stranger Things-themed Dungeons & Dragons starter set to help you kill time before the Netflix drops the third season.